Buying art pieces for home decor can be overwhelming, not to mention the process of choosing a space where to hang them. Many people owned framed prints and original paintings that are hidden in the basement or attic simply because they’re unsure where to hang them or the best way to display them. Consider these helpful tips to turn your walls from dull to dramatic—minus the headache. Purchasing a new art may not be necessary to decorate your walls. Scour through your storage boxes for meaningful mementos and breathe new life into them by having them framed. A good quality frame transforms a regular item and gives new life to it. It could be your child’s first Mother’s Day letter for you or a champagne label from your wedding. Of course, photos can be used as well. Print your favourite photos and frame them to display. The height of the frame from the floor or furniture truly makes or breaks it. If the framed display will often be viewed while standing, like in the hallway or lobby, the frame should hang 60 to 65 inches above the floor, which is an eye level of an average person. When hanging artwork above furniture, the bottom part of the frame should sit six to 12 inches above the top of your furnishing. 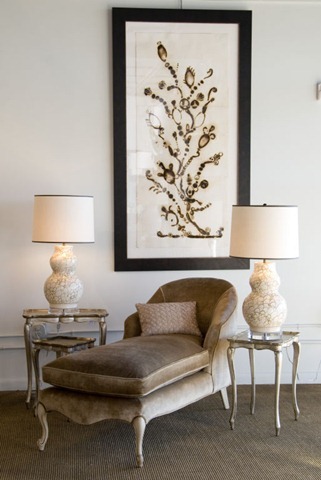 Placing a large framed artwork in a small space can really make the piece shine. On the other hand, when dealing with smaller artworks, collect several of the same theme and hang them together. The power of numbers compensates for the otherwise diminutive appearance. Playing with scale can create delightful impact that will make a space standout. 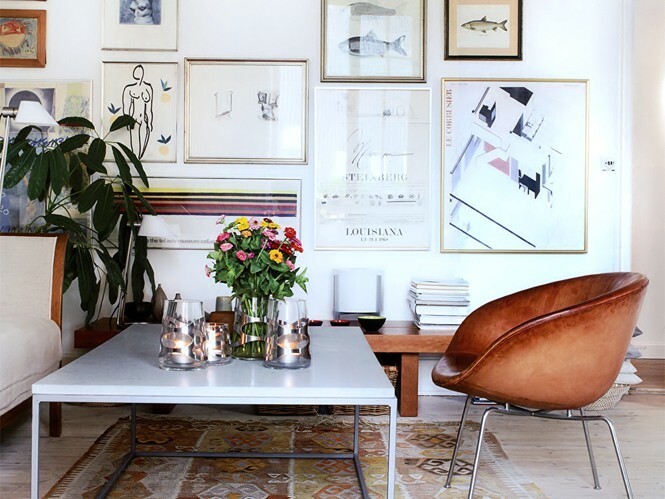 If a large wall calls for a number of frames, start by hanging your first artworks at the centre and then slowly expand outward as your collection grows. This decor technique works great on walls around staircases and large hallway spaces. Art can influence us in many ways. Surrounding yourself with meaningful and beautiful objects will transform the atmosphere of your environment. Take your time, find out what you want, and display it with confidence in your own little sanctuary.